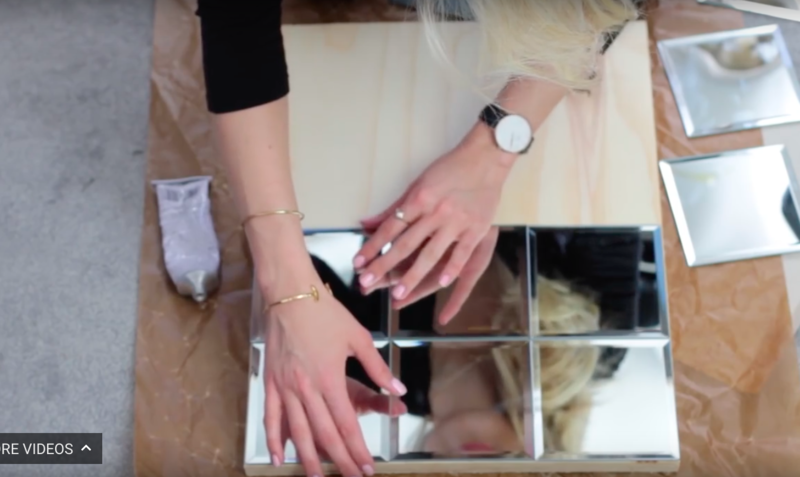 Gluing These Mirrors To A Piece Of Plywood Is The Only Thing You Need To Do To Make This Gorgeous $300 Pottery Barn Knock Off! I love it when someone can show me to to get those gorgeous (and EXPENSIVE) accessories from Pottery Barn or Restoration Hardware into my home for a fraction of the cost. 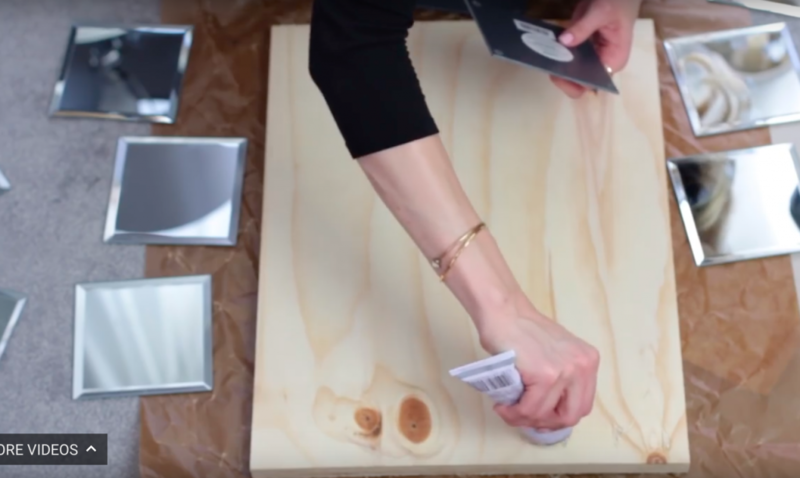 This is one of those DIY’s that you just cannot resist because it is SO easy to make, so cheap and so SPOT ON to the original! 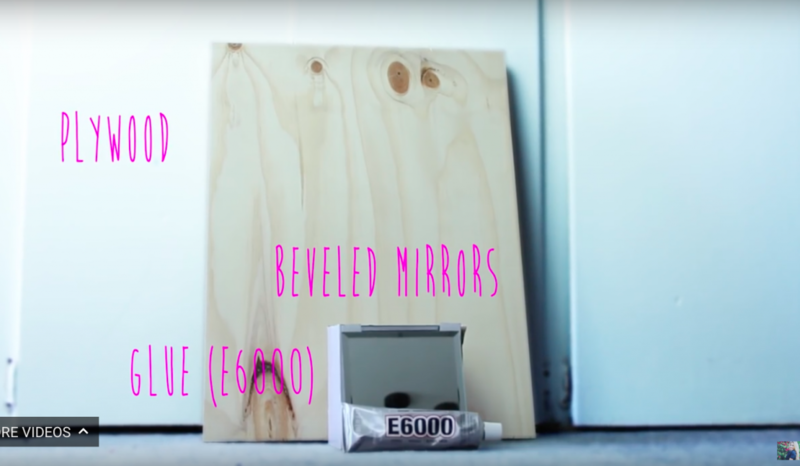 All you are going to need is a piece of plywood, beveled mirrors from the Dollar Store and a tube of E-6000 glue. 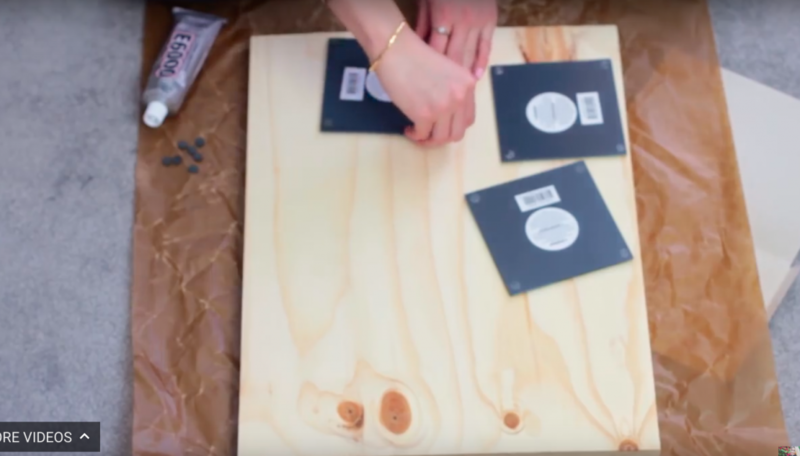 These supplies will total about $22! She Wanted The $2300 Pottery Barn Sink Vanity But Only Had This Sideboard To Work With…She Did It!